Would like to be able to animate the Switches... at least a fade. 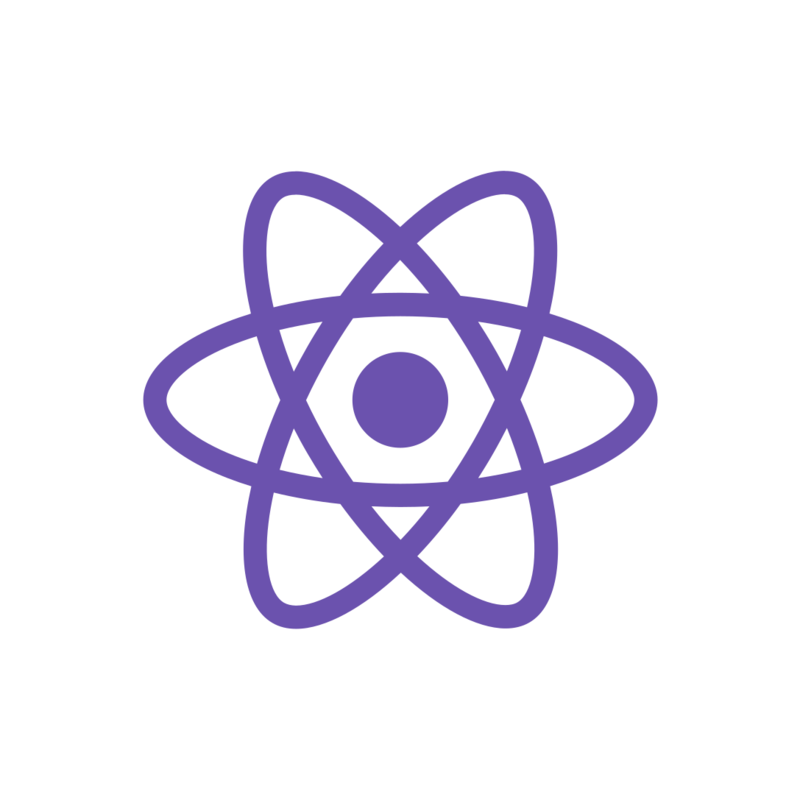 please note that it requires that you install react-native-reanimated 1.0.0 to use it, if you have a managed expo project then you need to wait until sdk33 [very soon! :)] for us to include this new version of reanimated. @Brent Vatne: I think I might love you. Thanks for this. We all are waiting for this! The ability to animate between screens with the SwitchNavigator would enable a lot more near-native experience! A fade would be amazing. 100% required... not exactly getting the native experience without an animated auth flow - it's more like a website. Yes please, this is much needed. This must be an out of the box feature, because the UX generated is a bit disappointing when a users for serious app built with the library just go do an abruptly change form the login screen to the main app. For anyone looking for a solution right now, I've found ( FluidTransitions ) https://github.com/fram-x/FluidTransitions to be a great drop-in replacement for SwitchNavigator. @Cameron Ellis: can you show us a demo? The purpose of this navigator is to only render one screen at a time so animating (ie, keeping the screen that is loosing focus mounted) is not possible. What kind of animation are you looking for exactly? for side animations you could try tabnavigator without tabs, and otherwise stacknavigator? @Sébastien Lorber: I'm using CreateSwitchNavigator to navigate from a login screen to a home screen. Natively I would do this with a modal transition that pushes the new view up from the bottom and then clears the ability to go back. The trouble with CreateStackNavigator is that I wasn't able to find a way to clear navigation history and keep the modal animation. It's great having SwitchNavigator, but the transition is very jarring. It'd be really nice to have an animation between views. Agreed, makes SwitchNavigator very unappealing to use. Aggreed, the animation between login screens and other sceens is much needed. And the animation should be configurable, with default/builtin animation provided. The lack of animation here is basically a non-starter for any app that has a sign-up/login flow. Being able to separate auth flows from app flows is a _great_ feature of react-navigation, however the abrupt transition from sign-up completion to the application screen is jarring. Animations are very welcome, brings a good experience to the user. If we could put our own animations would be quite useful too, and some pre-defined. Much needed. The UI and UX just seems... eh without it. need it very much, without animation feels very weird. From my perspective, the ideal animation would be the login screen sliding down from view like a modal. Agreed, a fade is much needed. A nice way of doing it would be a fade through colour! The navigation event could mount a full screen component with a specified background colour below the initial screen, then fade the initial screen out and unmount it, then mount the target screen/stack and fade out and unmount the intermediary layer. This way, by setting the background colour of all 3 the same, a clean fade out/in animation could be achieved without the content of the two views blending and overlapping during the animation. Agree with Jackson - in my experience it is quite typical to change between Auth/App screens using a slide-up animation for the Auth flow, to communicate that it is a side-effect concern to main use of the app, and the user needs to 'establish a session' before continuing. Agreed, using this to distinguish between auth/unauthed and the experience is jarring.